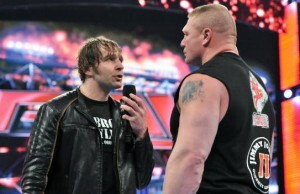 A battered and bruised Lunatic Fringe kicked off SmackDown. Check out the full results here! 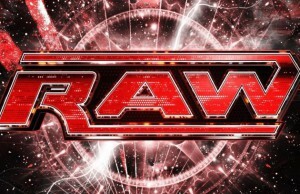 Tonight's WWE RAW opens up with a look back at last week when WWE World Heavyweight Champion Triple H destroyed Roman Reigns. 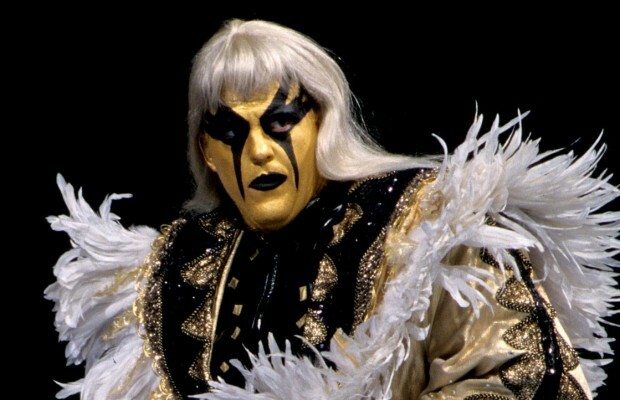 WWE.com, in conjunction with the Academy of Wrestling Arts & Sciences (AWAS), ranks the Top 25 Superstars in WWE each week with Power Rankings. 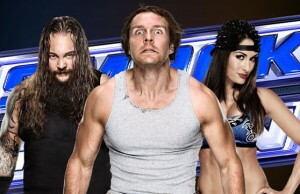 Big stars were in action tonight in Indianapolis as part of WWE's SmackDown! Check out the full recap. Payback was on the minds of NXT Women’s Champion Bayley & Carmella as they got ready for this week’s main event. 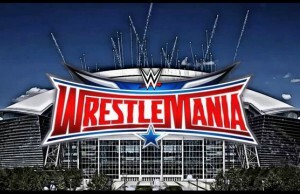 Here is the current card for WrestleMania 32 with 3 big matches already announced! It ain’t easy being The Godfather. 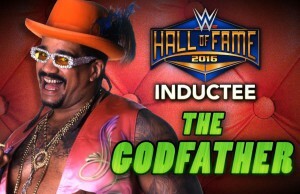 But after a long career, the highly entertaining Superstar will receive sports-entertainment’s biggest honor. 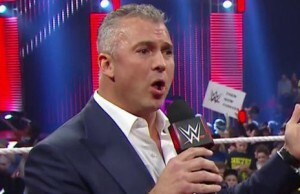 Tonight's WWE RAW opens up with a look at the main event of Fastlane last night...and then a surprise guest! 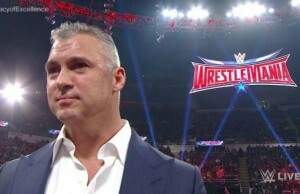 If the WWE is going to turn this downward spiral around, I believe these are the three matches they NEED to make. What is next for AJ Styles? 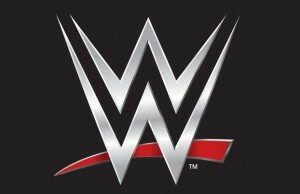 Brock Lesnar’s plans for Wrestlemania 32 changed? 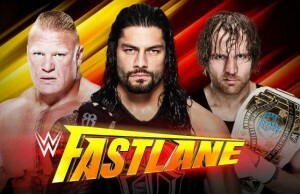 Tonight's WWE Fastlane from Cleveland, OH was filled with great action. Check out all the results here! AJ Styles already has backstage heat? 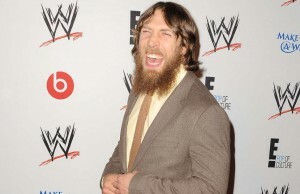 Former WWE wrestling star Daniel Bryan is speaking out about why he retired at age 34. 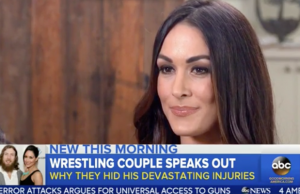 Brie Bella and her husband Daniel Bryan appeared on Good Morning America to discuss Daniel’s retirement last week, Total Divas and more.